Two Live Oak Schools Visited by Bed Bugs! It seems that these days, bed bugs couldn’t get enough of schools. According to one news, recently, they were spotted in two more schools in Live Oak in addition to the many others that they previously visited across the country. Based on the report, the blood-fed pests were particularly seen in three classrooms of the two separate Live Oak grade schools. In Suwannee Elementary School, they were spotted in one classroom. 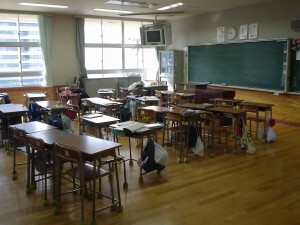 Meanwhile, they were seen in two rooms in Suwannee Primary School. The district through the Director of Student Services, Elizabeth Simpson, stressed that the bed bug incident was just a “very mild introduction” of the pests. And as the other bed-bug-affected schools did, the administration sent letters to the parents informing them of the situation. A warning about possible bed bug bites on their children was also included in the letter. The source of the pests was not determined. “Bed bugs have been reported in three classrooms in two separate Live Oak grade schools, according to school officials. Some say that schools are not conducive to bed bug infestation. However, based on this report and several others, bed bugs could creep even into campuses. And given that almost everyday, schools are areas of high-traffic, it is truly not impossible for the pests to be transferred into them. But wherever bed bugs are, right after they are sighted, action must then be taken. Else, they would grow in number, spread wider and cause you more problems. Of all the methods of bed bug treatment though, your best pick is the use of a bed bug spray. 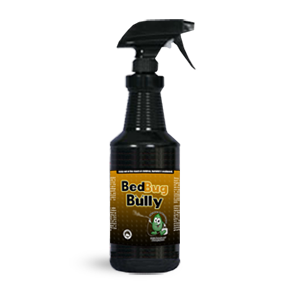 And among the bed bug sprays, Bed Bug Bully is the best you could get. With it, you could get rid of bed bugs promptly and effectively without spending too much money. And more, because it is pesticide-exempt, you could make the process safe protecting your health and that of everyone else from chemical health risks. See for yourself how well the product works.